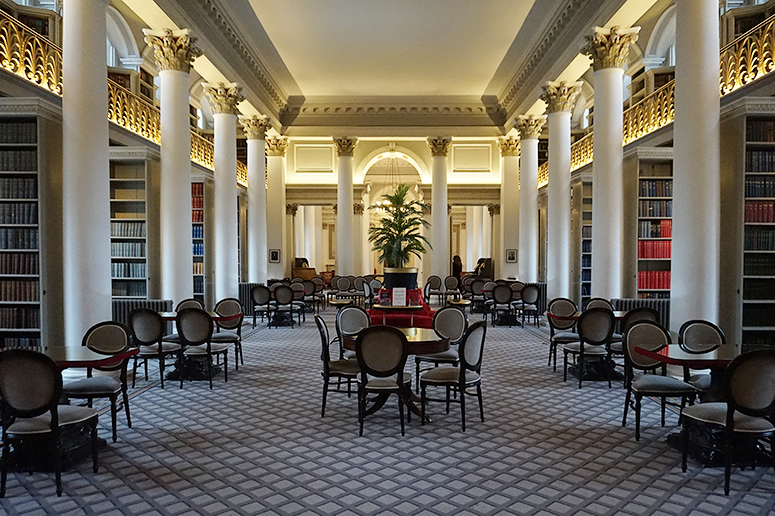 One of the most logical places to find some fun literary things to do are of course libraries, and there are plenty of those within Edinburgh to explore, including The Scottish Poetry Library, Edinburgh Central Library and, just opposite it, the National Library of Scotland. 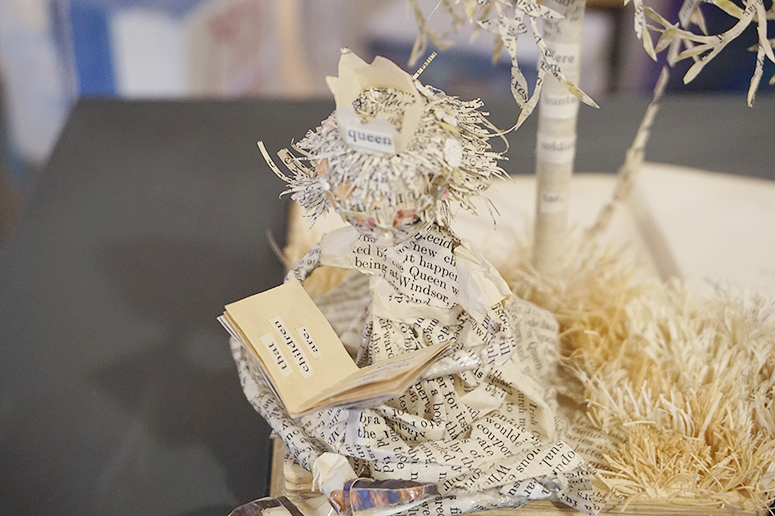 There you'll find books galore, and often special exhibitions, but the reason I sought them out was to find all the book sculptures that have been anonymously donated to the city. 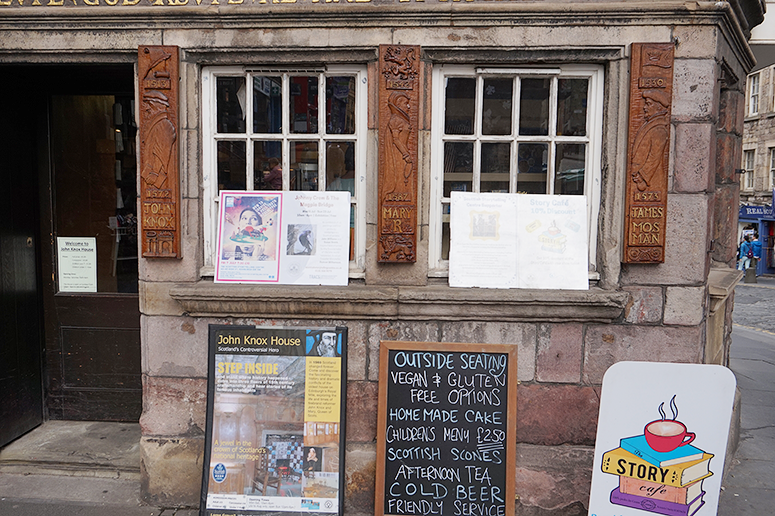 The best starting off point for this journey is the Scottish Poetry Library, which received the first statue from its anonymous artist, and also is the place you can buy a map to find the others – or even purchase a full book which also shows some of the statues not on public display. 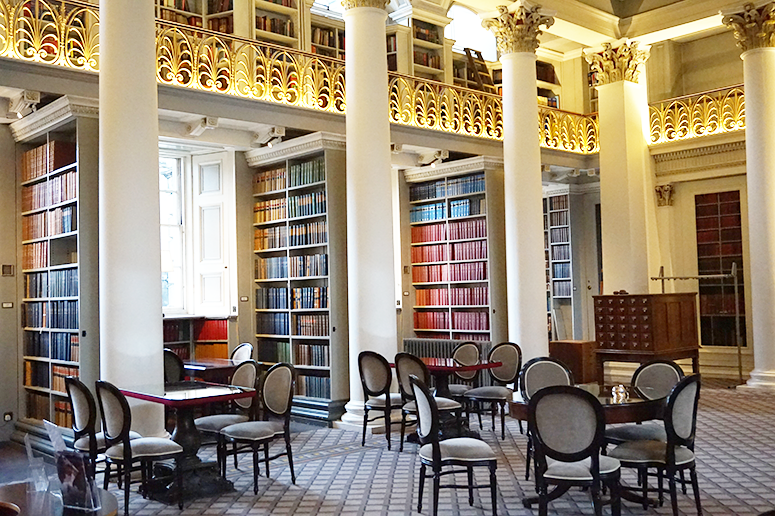 Another brilliant library, though for a very different reason, is The Signet Library behind Parliament Square. 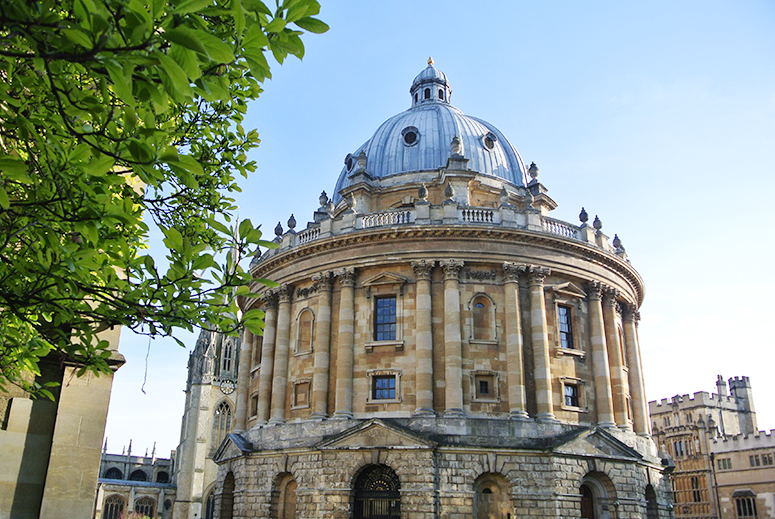 Within it, there aren't only walls and walls covered top to bottom in books but there is a beautiful restaurant among these reading delights called The Colonnades. 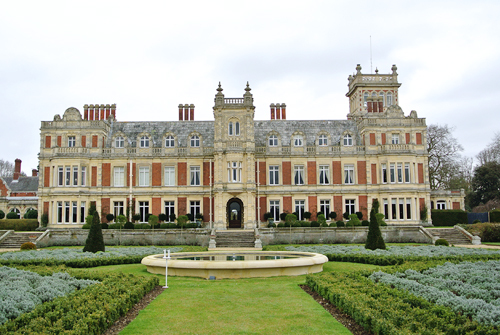 We had a scrumptious afternoon tea there, which is one of the best I've ever had the pleasure to enjoy and not just for its stunning surroundings (though that definitely added to the appeal). And finally, a bit random but well worth a mention, is the Gladstone Memorial Library... in Debenhams department store. 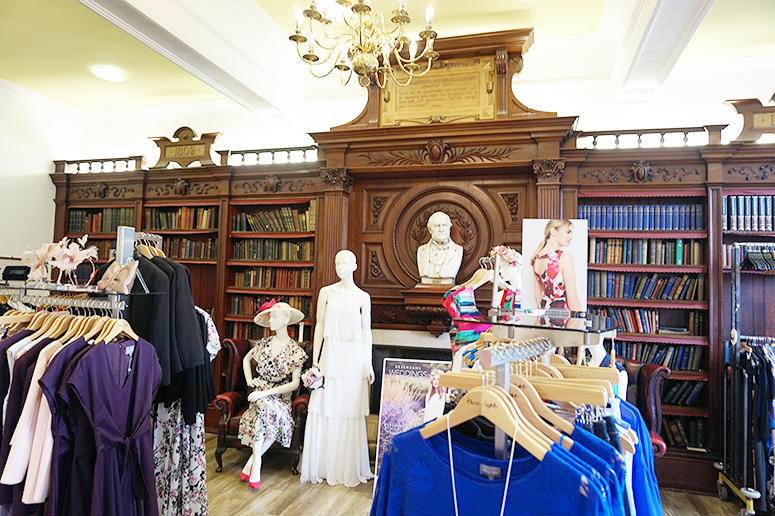 So if you've always wanted to try on some clothes in a library here is your chance! 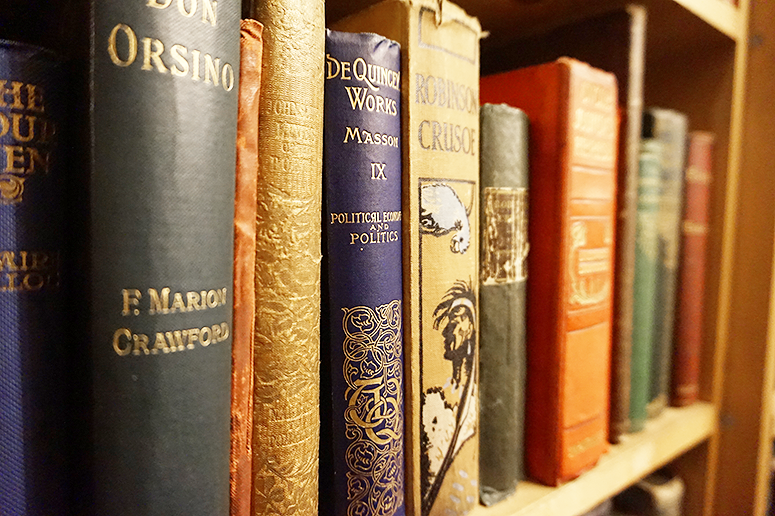 Besides the plethora of libraries in the city, there are also tons of wonderful book shops to explore. 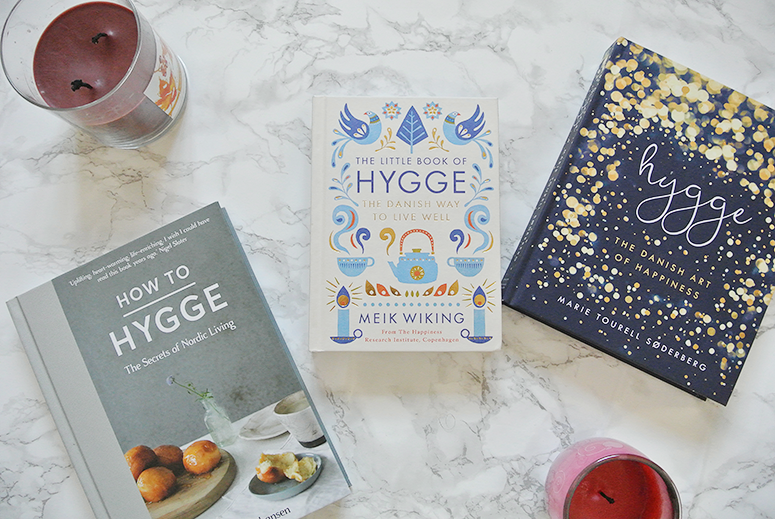 There are all the big ones you know and love such as Waterstones, of course, but I'd like to highlight some of the lesser known shops I enjoyed visiting (and they're all pretty close together as well, making them perfect for a book shop crawl!). 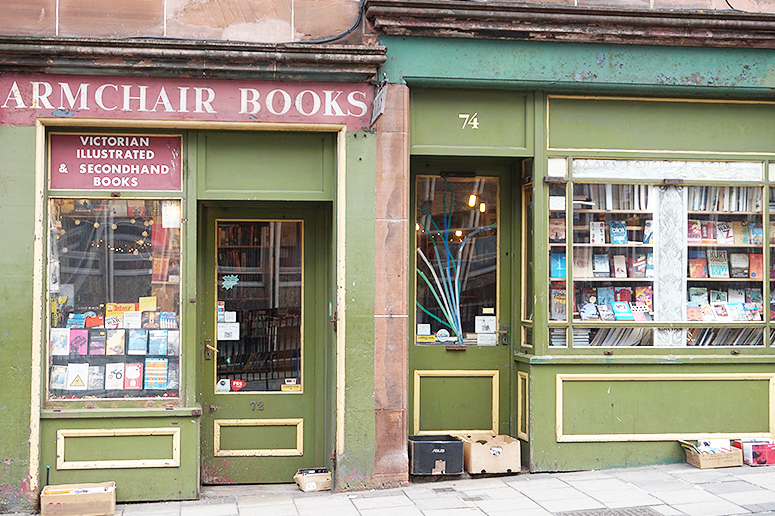 Start on Victoria Street for The Old Town Book Shop (number 8), which leads into Armchair Books (72 West Port), Edinburgh Books (145-147 West Port) and, eventually, Main Point Books (77 Bread Street). 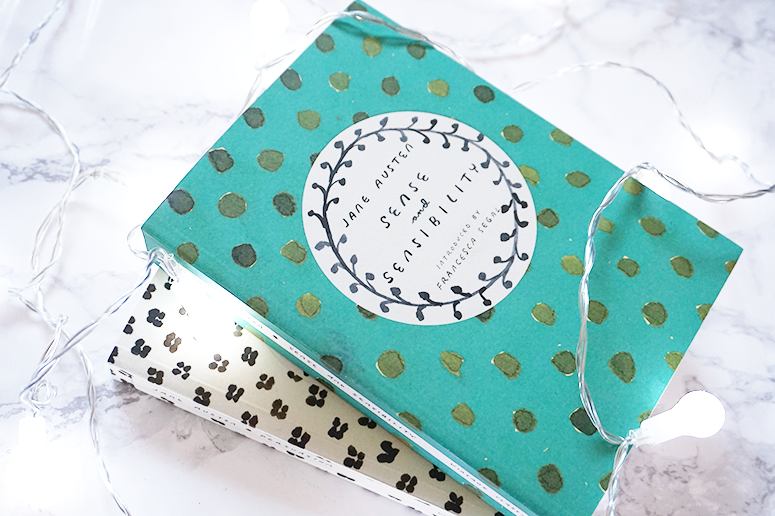 What's especially great about these independent shops is the host of second hand books on offer, from bargain buys of contemporary releases to treasure finds of beautiful old collectible editions. 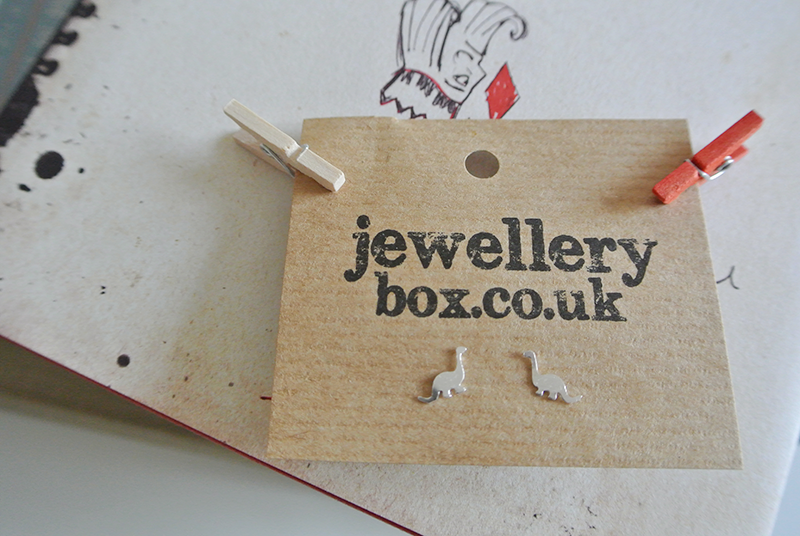 They're well worth a good wander around. 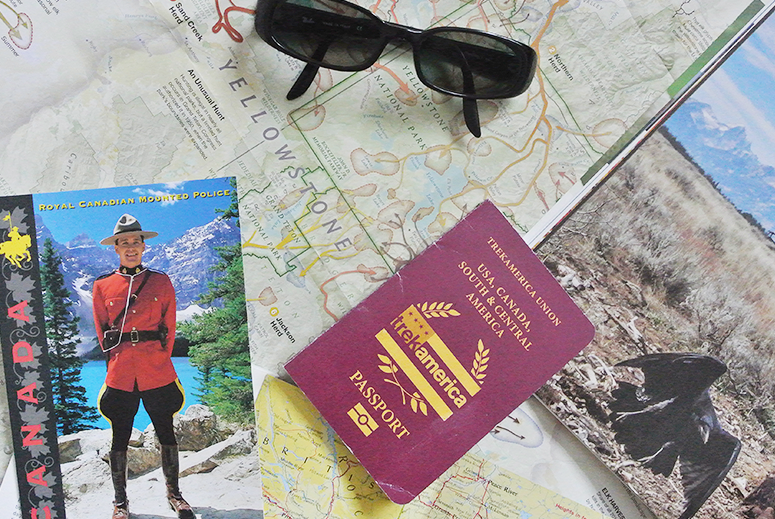 Another great location to find lots of bookish delights in one place, is of course a museum. 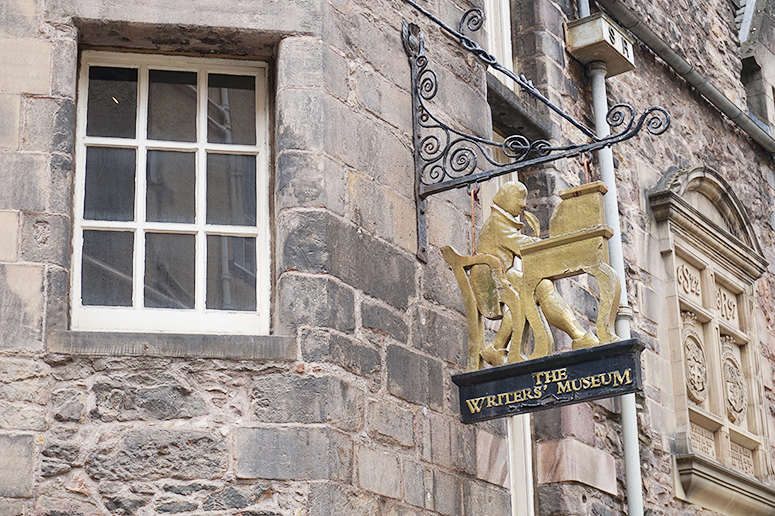 There are lots of those in Edinburgh, but the one I especially recommend is the aptly named The Writer's Museum. 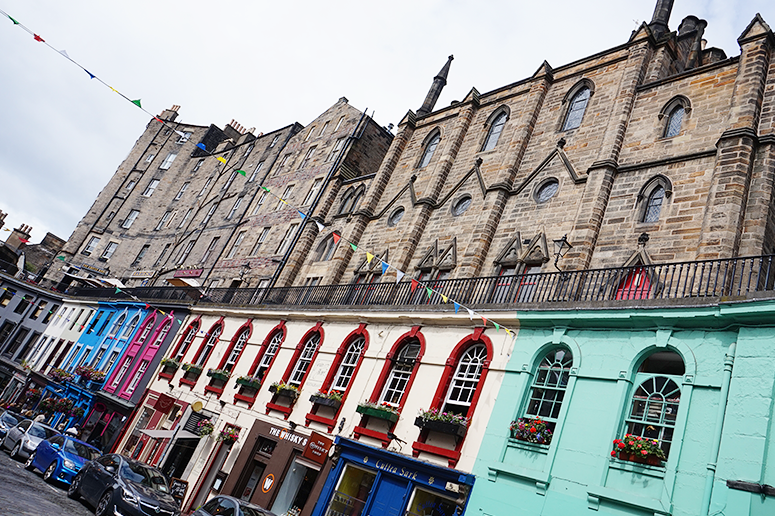 This museum shines the spotlight on three Scottish greats: Sir Walter Scott, Robert Louis Stevenson and Robert Burns. They also have special exhibits on here, when I visited it was for Ian Rankin. 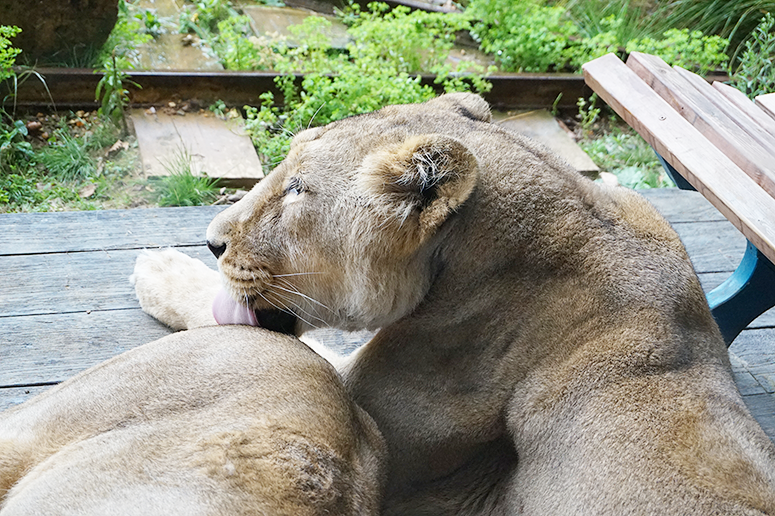 This is quite a large museum for such a niche subject, sitting on several floors, and is completely free to visit. 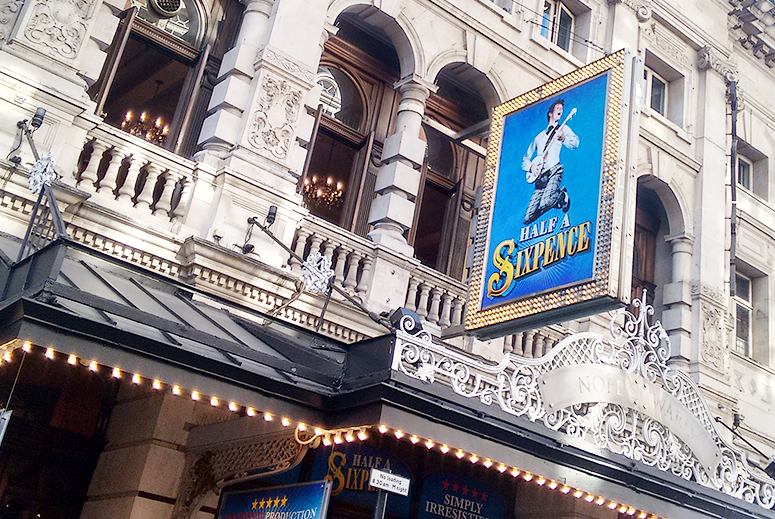 Just make sure you check the opening times before you go as they're not open every day. I also want to give a quick mention to the National Museum of Scotland in this section, which has some excellent printing presses in its collection, and the Scottish Storytelling Centre. Now, full disclosure, I didn't actually visit any exhibits in the latter, I only popped in because they host one of the previously mentioned book sculptures, but their convenient location after a long day of wandering the city meant that they were perfect for an afternoon break – and the very affordable tea and cake in their cafe was delicious. 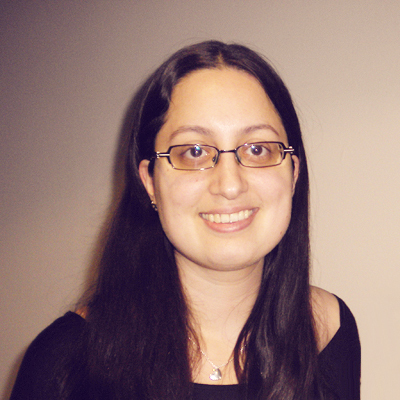 If you talk about books and Edinburgh, one of the first things that often pops up in conversation is Harry Potter. 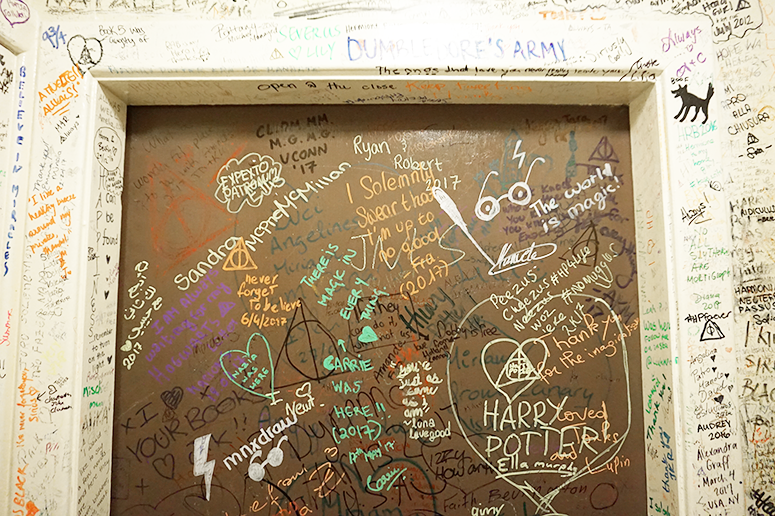 J.K. Rowling famously started writing her wizarding series at Elephant House in Edinburgh and the cafe has been turned into a bit of a Potterfest, with fans from all over the world flocking to the restaurant and even leaving messages in the toilets where the walls are covered in quotes from the books. Not only that, but it's easy to see the places and things that inspired some pivotal moments and characters in the books around Edinburgh as well. 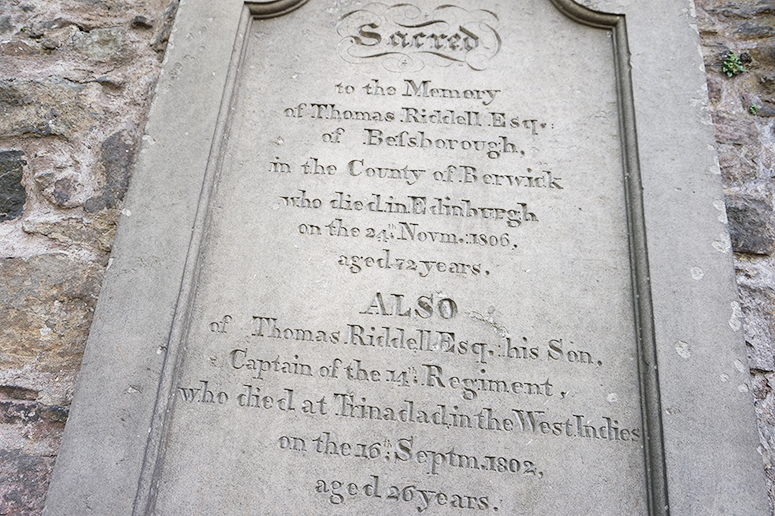 From Greyfriars Kirkyard, which not only features grave stones with the names Tom Riddle (aka Voldemort) and McGonagall but also a view of Edinburgh Castle and George Herior's School that combined turn into Hogwarts, to historic Victoria Street, which looks very much like the colourful curving road of Diagon Alley and boosts a host of Harry Potter-esque shops. 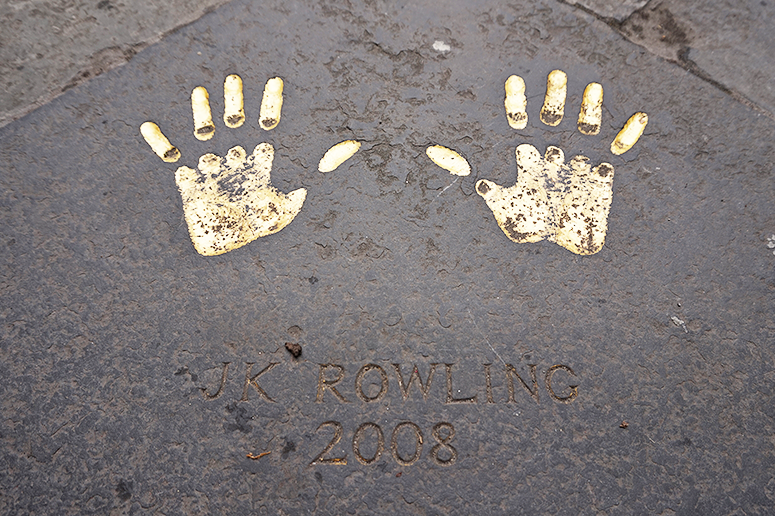 And to top it off, you can even find J.K. Rowling's hand prints in the quadrangle of Edinburgh's City Chambers, just off the Royal Mile, alongside other Edinburgh Award winners such as Ian Rankin. 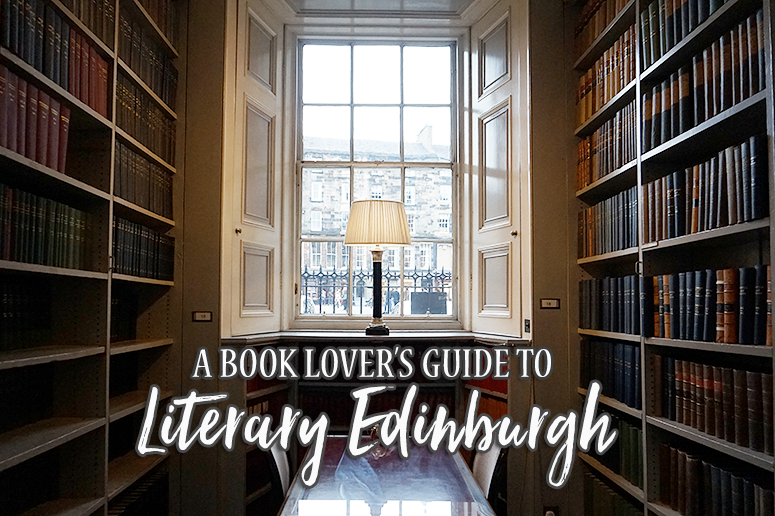 As I mentioned before, there are tons of literary connections in Edinburgh and there are even more writing greats I haven't even mentioned yet that herald from this city such as Kenneth Grahame and Arthur Conan Doyle. 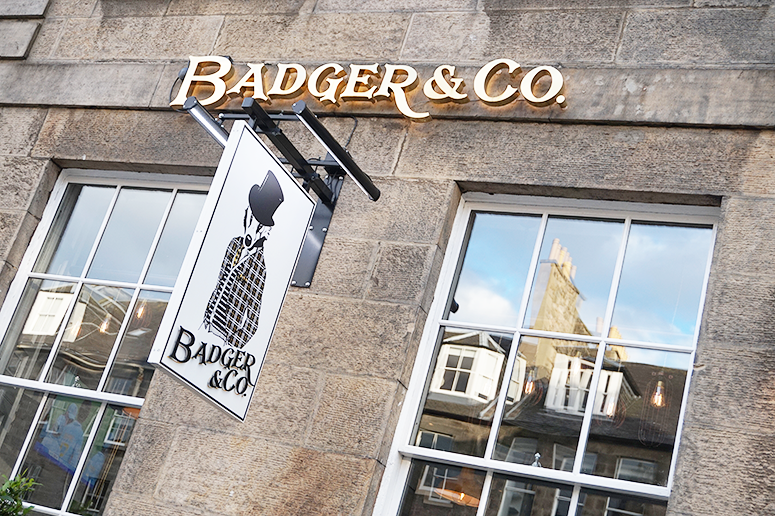 Grahame is probably best known for penning The Wind in the Willows and The Reluctant Dragon, and excitingly his former home has been turned into a themed restaurant aptly titled Badger & Co. We had a delicious dinner here that I'll go into more detail about in a separate post. 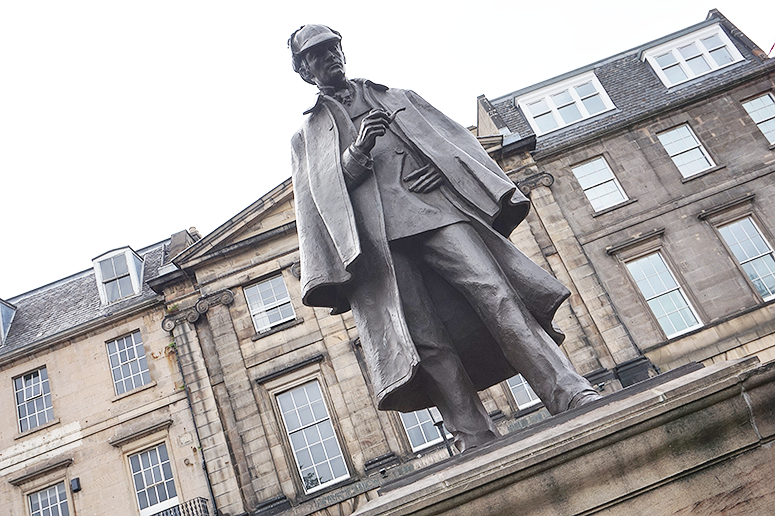 Sherlock Holmes author Conan Doyle is also from Edinburgh, and a statue of his famous consulting detective to mark the author's birth place can be found on Picardy Place. 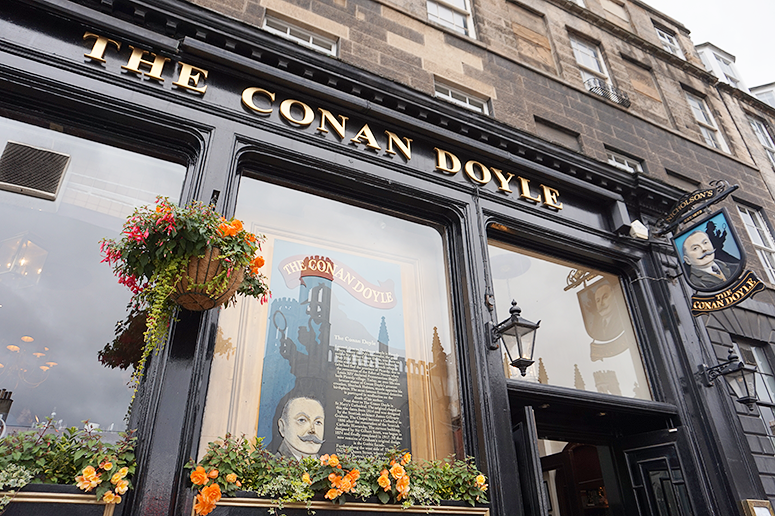 And just across the road from Sherlock there is The Conan Doyle pub as well, which is covered in references to the work. 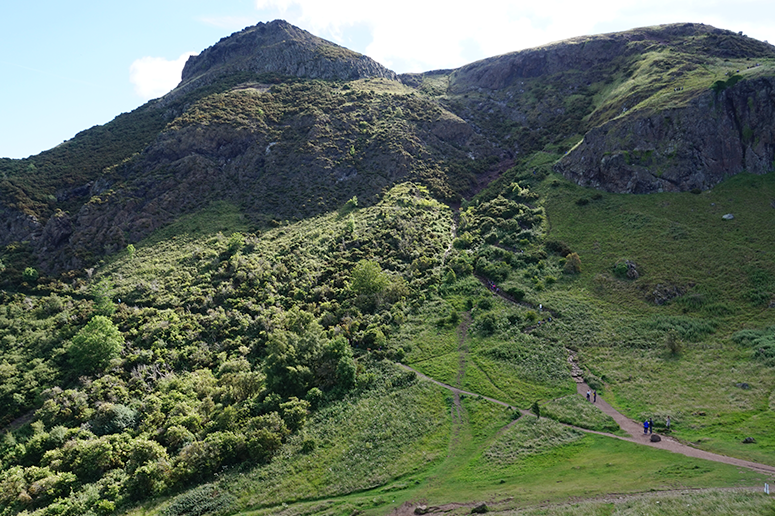 Speaking of Sir Arthur Conan Doyle, did you know that Edinburgh's iconic Arthur's Seat supposedly inspired the location for his book The Lost World? One of the most prominent literary spots in Edinburgh is Scott Monument, which is the largest monument for a writer anywhere in the world! 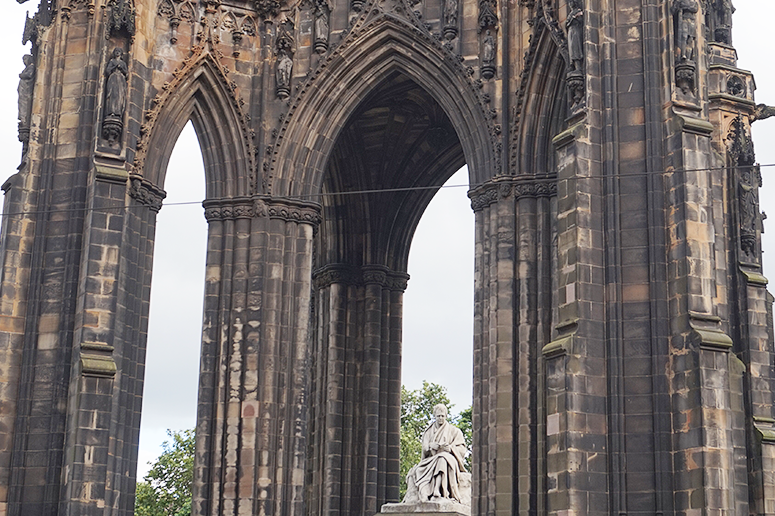 Commemorating Sir Walter Scott, not only can this grand statue be seen almost from anywhere in the city centre, you can even climb it for a beautiful view of the surroundings. Last but certainly not least, Rose Street plays host to a stunning piece of art with a literary connection: the Beachcomber. 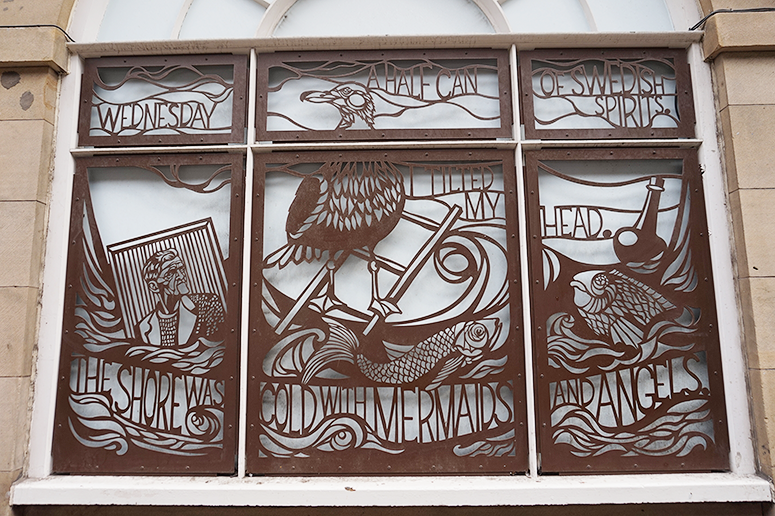 Celebrating poet George McKay Brown, this metal structure along the walls of the street showcase his poem Beachcomber with beautiful illustrations by Astrid Jaekel. This one was such an unexpected discovery and despite not being familiar with the poet's work before finding this, it was one of the best things I ended up seeing in Edinburgh this time around. 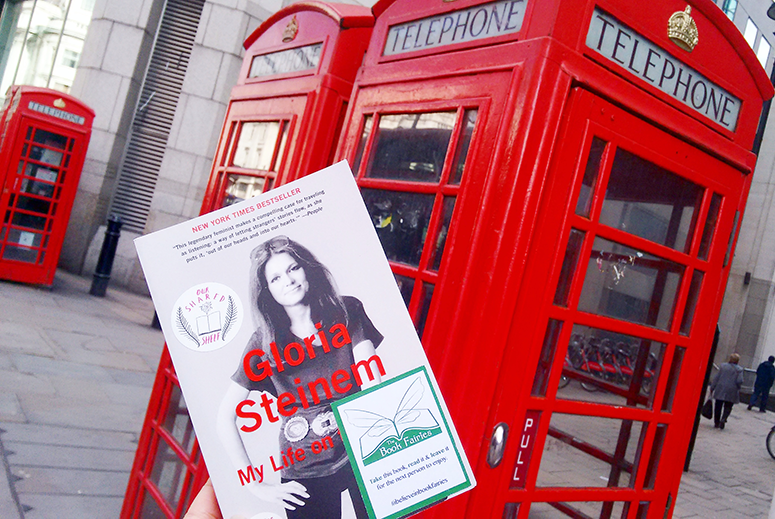 Do you have any literary Edinburgh recommendations to add? 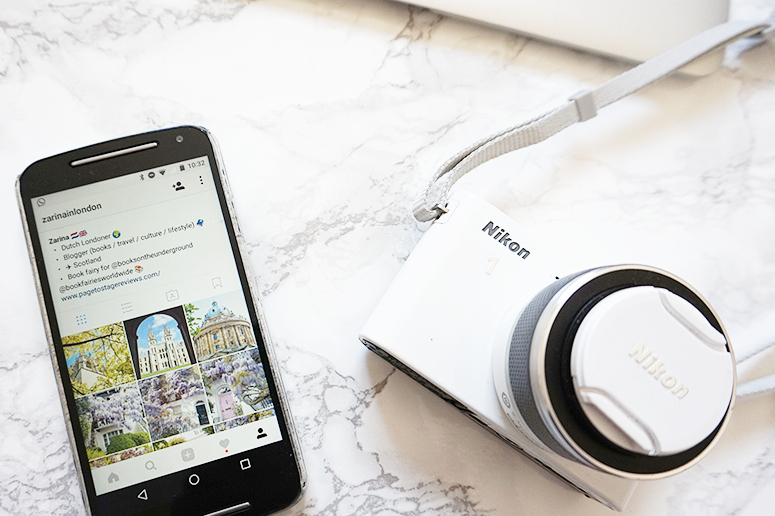 Gorgeous photos!! How have I lived for Britain for 36 years, and not visited Edinburgh yet! 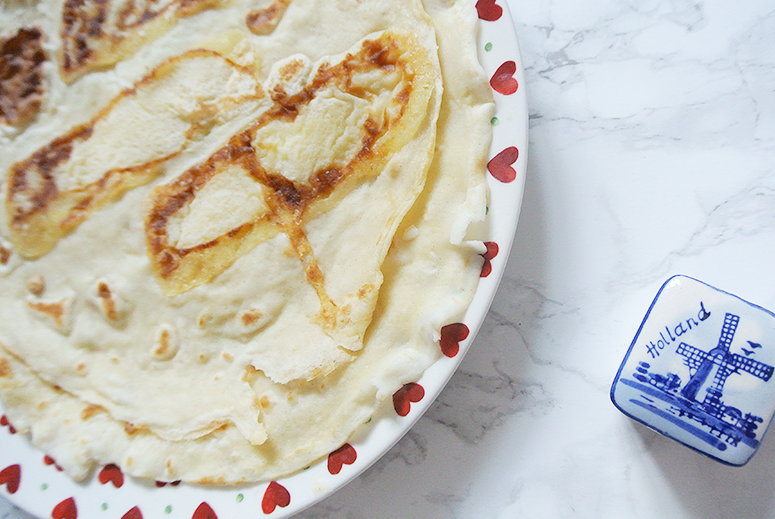 I'm definitely going to have to rectify that! 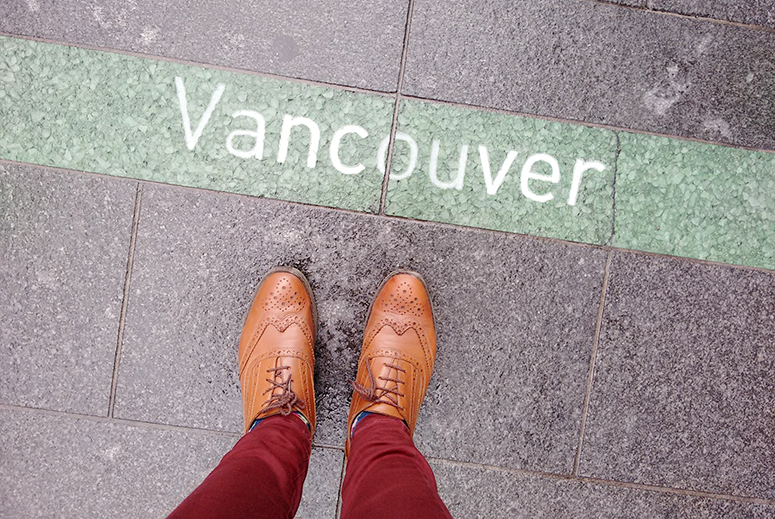 Thanks so much, I hope you get a chance to go soon as it's one of my favourite cities in the UK! 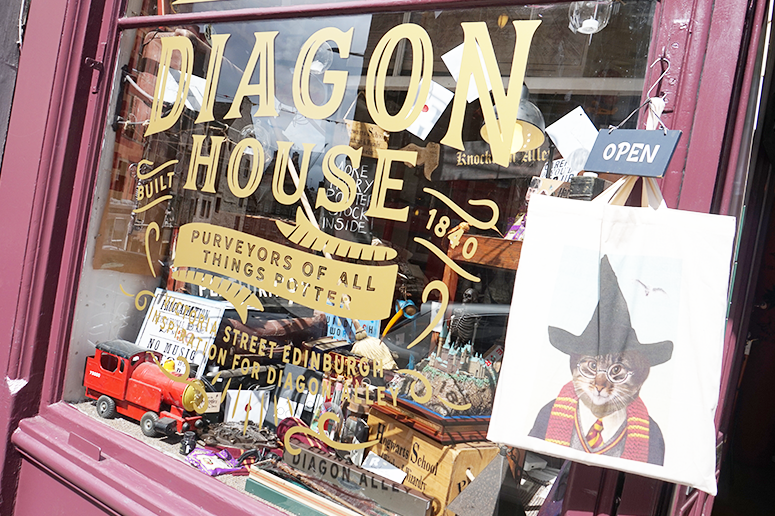 Gorgeous photos, I need to get back to Edinburgh to visit all these bookish places!